Mercury Auto Transport: Delivering Satisfaction Since 2007. Let Us Ship Your Car. | Pickup Truck. | Motorcycle. | SUV. | Limo. | Classic Car. | RV. Because you've got better things to do. We feel it’s important for you to know how we determine pricing. Shipping rates are based on seasonal market demands for cars to be moved at any given time. Each quote is prepared based on the season and current national rates. 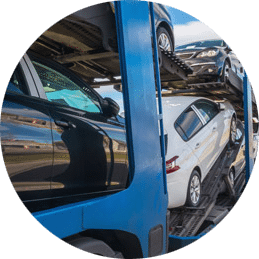 When comparing rates, keep in mind that low-priced quotes often result in delays in getting your vehicle loaded. Or worse, cancellations when carriers find more desirable loads. Truck drivers always take the loads that pay the most first, bidding to move the vehicles that are underpriced last– or not at all. 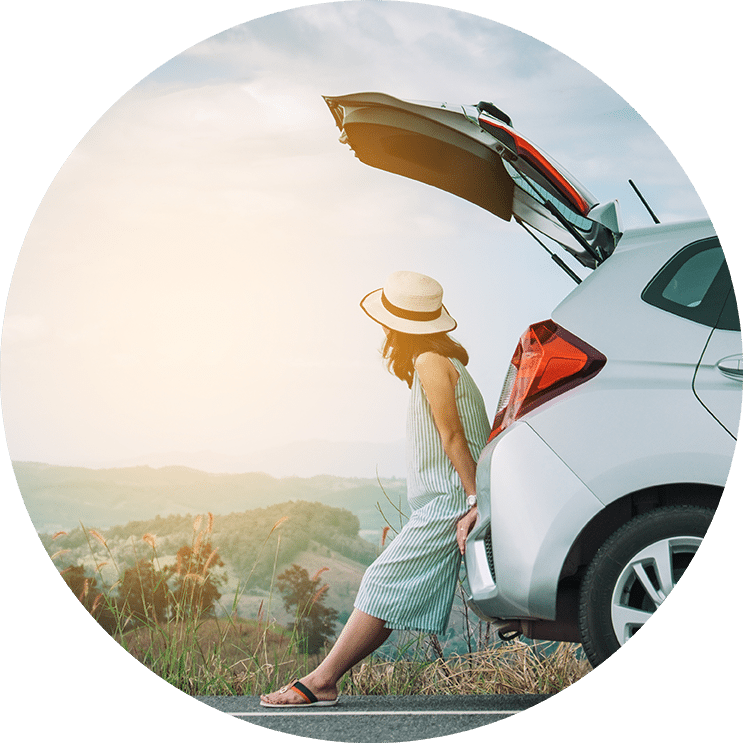 Just tell us where your car is now, where you want it to go and when you want it to get there in our simple quote request form. We take the time to educate you. 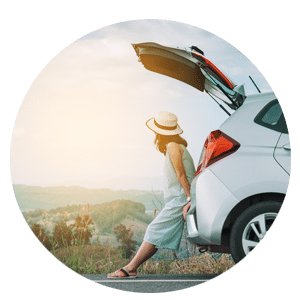 After you understand how the process works with our professional consultation, you will be empowered to name your own price for a driver to bid on your vehicle. Once you choose a driver, we complete all necessary paperwork for interstate transit and provide you with all your driver’s insurance paperwork and contact information. First, we post your vehicle through our network, including all National Dispatch Boards for Auto Transport. This is where all licensed auto transport carriers can see your vehicle is available for shipping. We present offers from FMCSA Licensed and Insured Carriers. 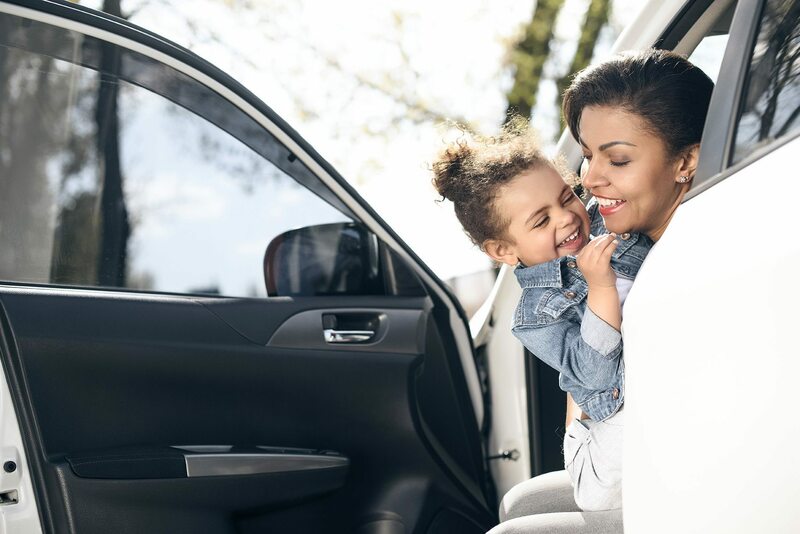 When you accept an offer, we send your service agreement that guarantees the price, door-to-door service and 100% bumper to bumper insurance. There are never any hidden fees or charges, guaranteed. Not until you approve your carrier and final logistics is your deposit due. Your deposit is included in your quote and goes toward the total price. The remaining balance is due at time of delivery. Nothing gets done without your approval. Your driver will contact you prior to your pickup and delivery dates to schedule a time for loading and unloading. Once your vehicle reaches its destination, you do a final inspection of your vehicle and pay the driver the remaining balance. You and the driver both sign the Bill of Lading and each keep a copy. 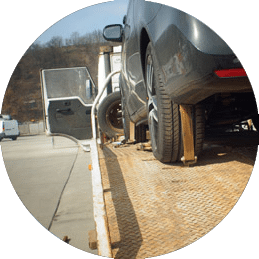 Open auto transport carriers are considered the standard carrier in the industry today. Amazing... what more can i say? My agent Mike was an exceptional man of integrity and thoroughly explained how the ‘system’ works. Consequently, there were no surprises. Mercury Auto Transport was great… I would definitely use this company again! Thanks for making this easy! Mercury is one of the top auto transport companies in the United States and we accommodate almost any type of shipment. 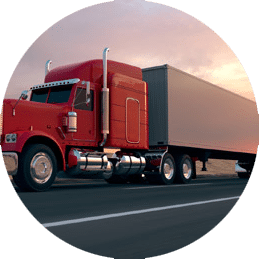 We have an impeccable reputation in the industry and access to all FMCSA licensed and insured carriers in the United States. 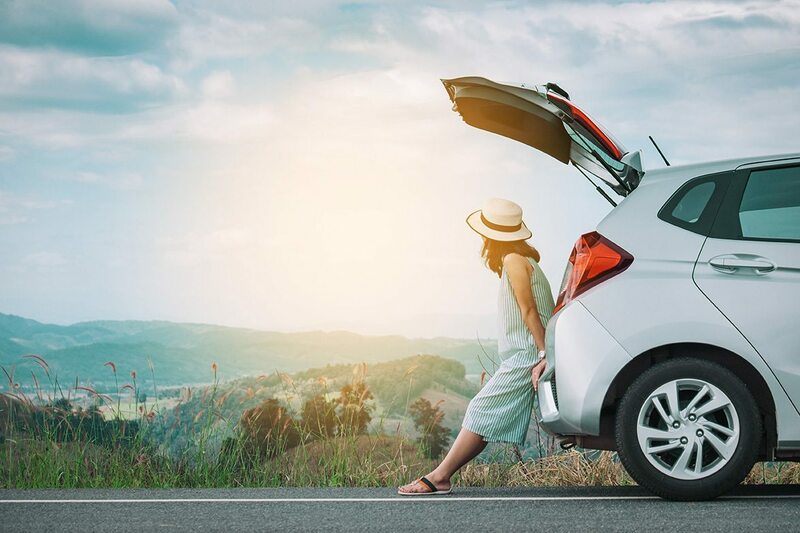 For over a decade, we have mastered methods and created practices that are securing our customers the lowest rates available with the best carriers on the road.